Today, the role of the grandparent has never been more vital. Modern-day parents are under enormous pressure - they need to work, which means they don't have enough time to spend with their children, and they look to their parents to fill the emotional gaps. Jackie Highe tackles in depth all the many aspects of being a grandparent today, dealing with delicate issues like separated parents, interference and financial help - as well as the legalities of custody and rights access. 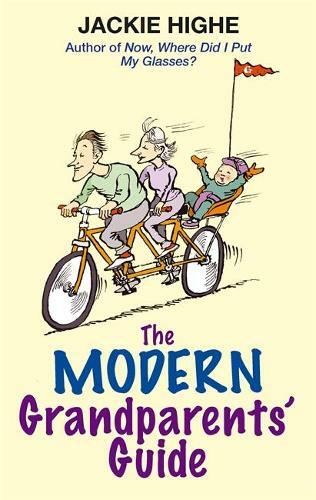 The book explores - through the stories of people who are experiencing the situation for themselves - all the heart-searching, humour and absolute joy of being a grandparent.